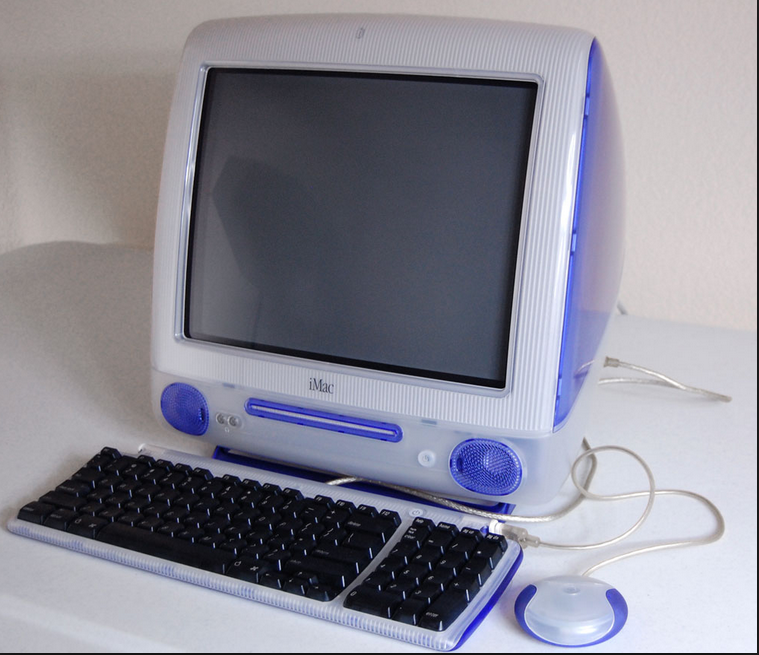 My introduction to the Mac was through my Mac lab when I was a computer teacher in Brooklyn, NY almost 20 years ago. I have been loving my Mac’s since then as well as my new loves, the iPhone and iPad. As an educator, I loved the Mac for my students. They were easy to use. Apple had the best user interface making it very easy to navigate as well as troubleshoot. Today, Apple continues to outdo themselves! Those were the days. I miss my grape computer lab.